From 1957-58 through 1966-67, Reece “Goose” Tatum owned and managed the following professional independent/barnstorming teams: Goose Tatum Harlem Stars, Goose Tatum Harlem Clowns, Goose Tatum’s Harlem Roadkings, and Satchell Paige’s New York Rens. Tatum’s teams, like the Harlem Globetrotters, were professional teams that barnstormed around the globe. Tatum, like Globetrotters’ owner Abe Saperstein, drew heavily from Detroit’s pool of African-American stars that were overlooked by the NBA. Players in bold-face type are PSL products; those in bold-italic type are from elsewhere in the state. **-Alleged, but yet to be confirmed. Tatum passed away January 18 during the 1966-67 season. The next season, Wilkinson separated the word Roadkings and put the team out on the road as the Harlem Road Kings. 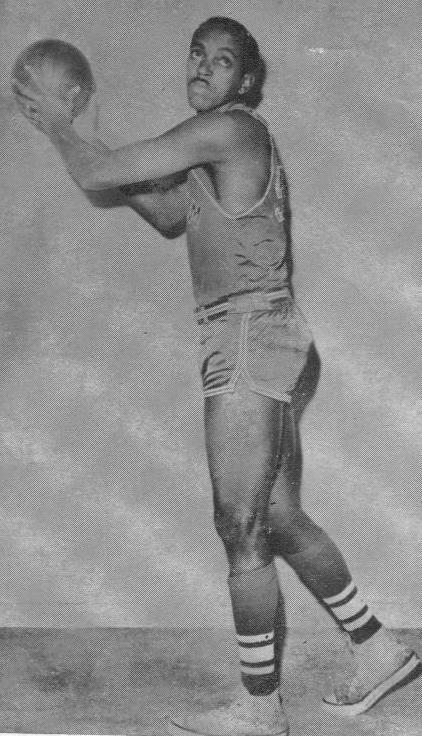 Wilkinson’s Harlem Road Kings toured for at least five seasons, with the last articles being found during the season of 1971-72.